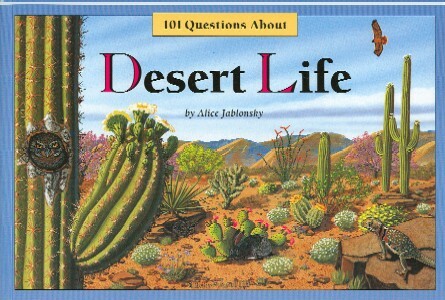 101 Questions About Desert Life by Alice Jablonsky. This book provides answers to such queries as "What is a desert? ", "Why does a cactus have spines? ", and "Can a tarantula's bite hurt me?" Western National Parks Association. 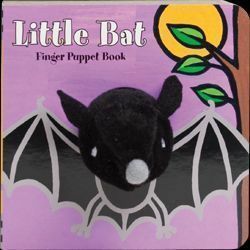 9" x 6" softcover. 32 pages; color drawings and photographs. 1994.